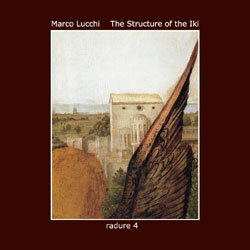 Marco Lucchi continues his “Radure” series of conceptual releases with this fourth installment, centered on the Japanese word “iki” – a term (like the more familiar wabi-sabi) that is uniquely cultural, lacking a direct translation in our tongue. 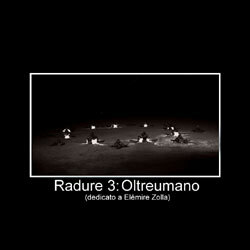 In one sense, it expresses a perception of an idealized aesthetic quality of ordinariness. 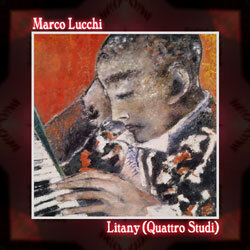 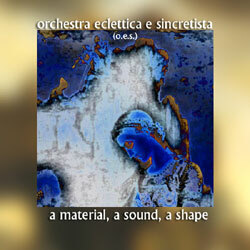 Lucchi composed a series of tracks inspired by “iki” and then recruited other artists to build onto this oeuvre with their own contributions. 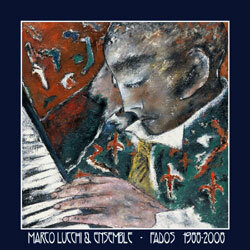 This release represents only a facet of that project. 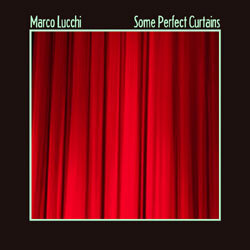 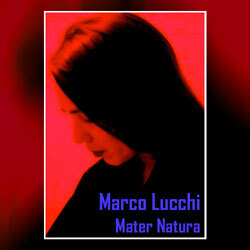 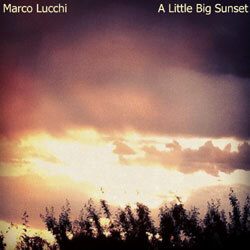 Marco Lucchi returns to Webbed Hand with another multimedia conceptual album, this one consisting of ten audio tracks, four videos and a poem. 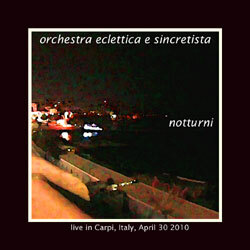 This release is centered on an inspiration drawn from the music scores of cinema.